This year, the conference includes several special sessions that will explore critical public health topics, including the Rohingya refugee crisis in Bangladesh, the need for innovative use of “big data” in public health, the 1918 influenza centenary, and the U.S. opioid overdose epidemic. SARS in 2003. Influenza in 2009. Ebola in 2014. Zika in 2015. 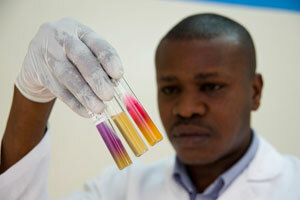 In the fight against infectious diseases, no nation can stand alone. In today's interconnected world, a health threat anywhere is a threat everywhere: an outbreak in a remote village can spread to major cities on all six continents in less than 36 hours. 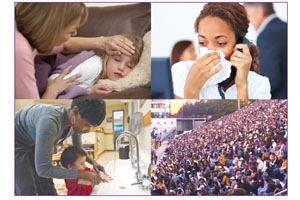 On April 20, 2017, the Department of Health and Human Services (HHS) and the Centers for Disease Control and Prevention (CDC) released updated pre-pandemic planning guidelines entitled Community Mitigation Guidelines to Prevent Pandemic Influenza - United States, 2017.